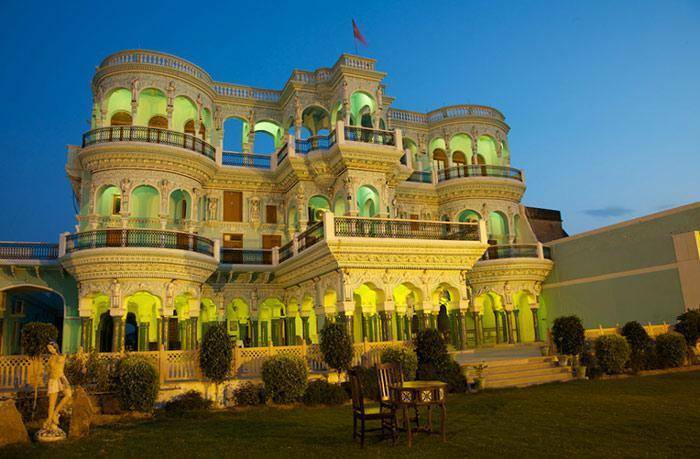 Malji ka Kamra is a mansion in Churu that was was built during the 19th century by famous Oswal Jain family of Kothari clan. It’s a mansion that beautifully blends the Italian as well as Rajput architectural design. It has now been converted into a heritage hotel.